Derville Murphy founded art@work in 2008, since then the company has been involved in providing art consultancy services for a number of established financial institutions, semi-state bodies, and private clients. These include Bank of Ireland, Fáilte Ireland, Ireland, Byrne Wallace, and Smurfit Kappa to name but a few. 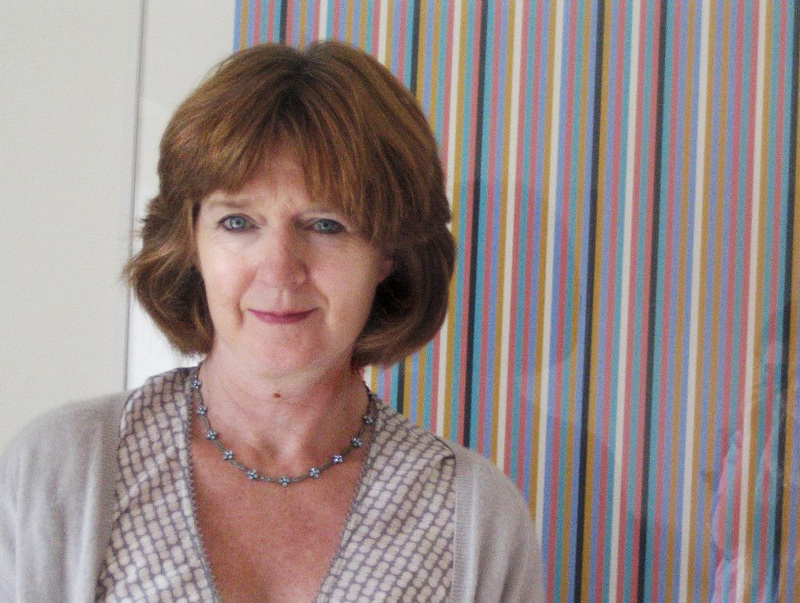 Murphy is an art expert who has worked for over twenty-five years in the Irish art world; she holds a doctorate on the subject of art and architecture, is a qualified: architect, project manager, and art historian. Prior to founding art@work, as Group Architect and Art Curator for Bank of Ireland, Murphy was responsible for the revitalisation of an important Irish Art Collection owned by the Bank of over 2,000 works. The collection comprises antiquities and fine art as well as contemporary artworks. During her time with the Bank, Murphy delivered a strategic development plan, which documented and developed, and at the same time promoted, the collection using it as the basis for effective customer and staff engagement. In her primary role as Group Architect, she also earned a reputation for her expertise in retail design and branding as a result of her position as lead design manager for the Bank’s refurbishment programme between 2003-2008. 1979- B Arch Sc –Bolton St School of Architecture. 1981- Membership of the Royal Institute of Architects of Ireland. 1982- Dip Project Management, TCD School of Engineering. 1985- 2005 NCAD, CEAD, part time: Fine Art, Art History. 1998-2008 Bank of Ireland Group Architect & art Curator. 2008. M. Phil in the History of Irish Art and Architecture, TRIARC, TCD. 2009. Fellowship of the RIAI. 2015- Completed PhD in Art and Architecture at UCD.